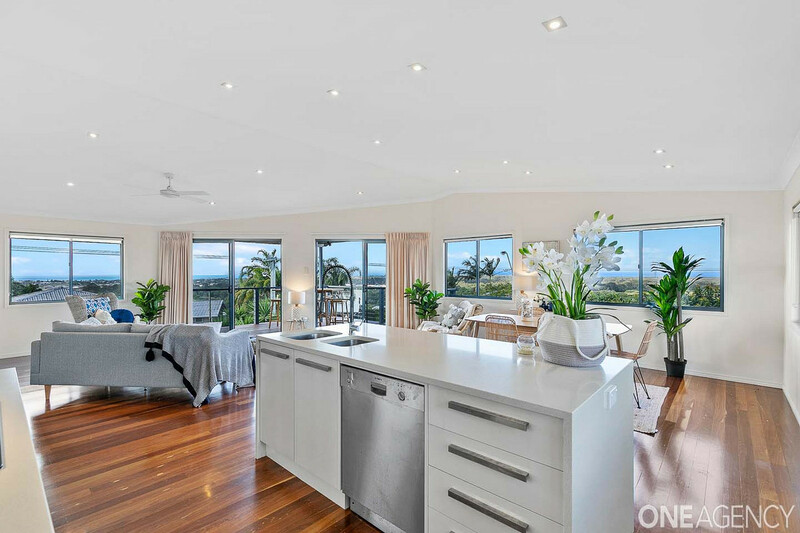 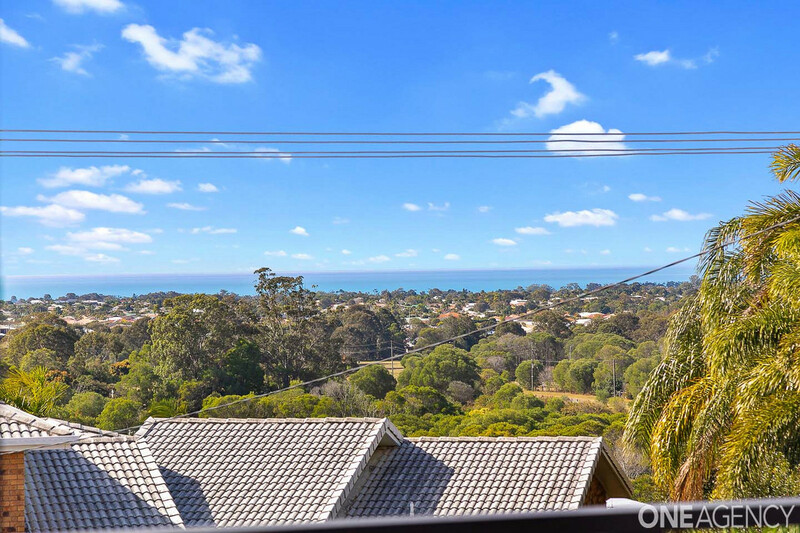 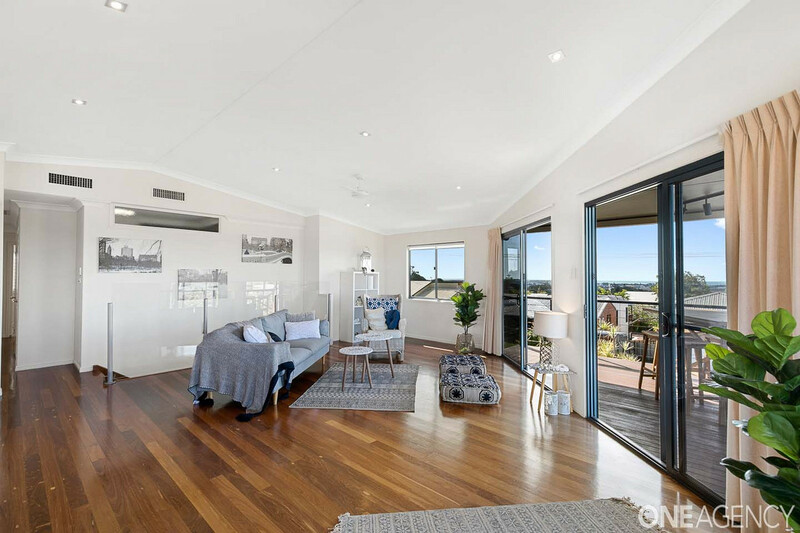 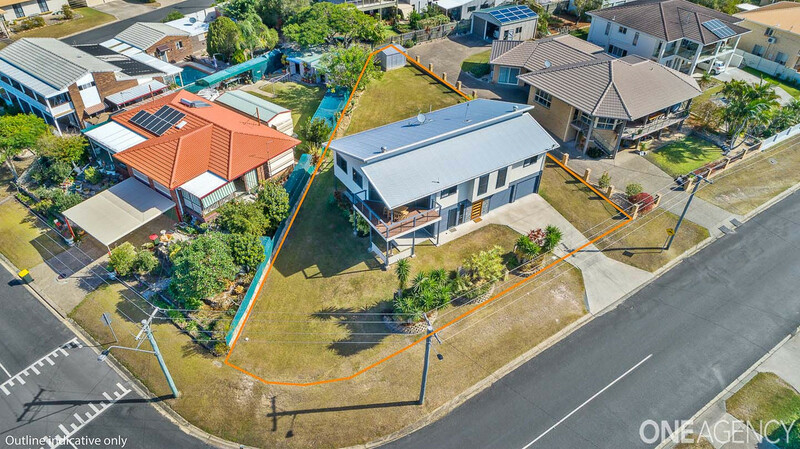 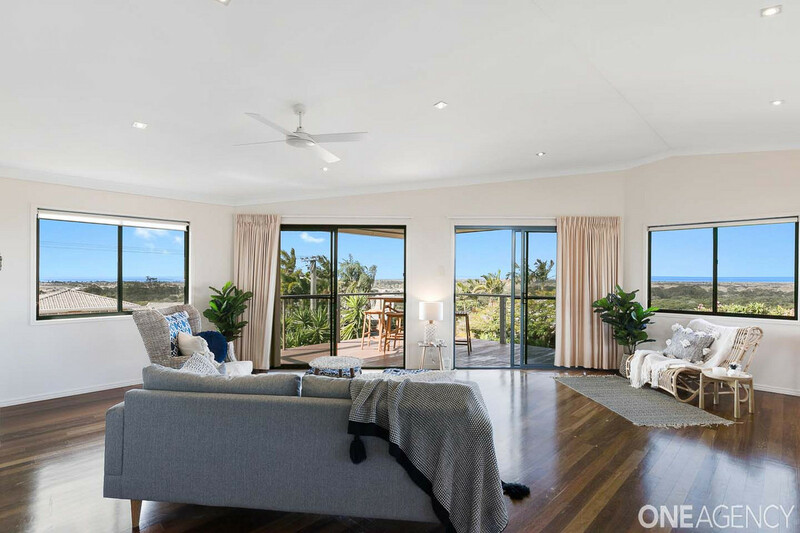 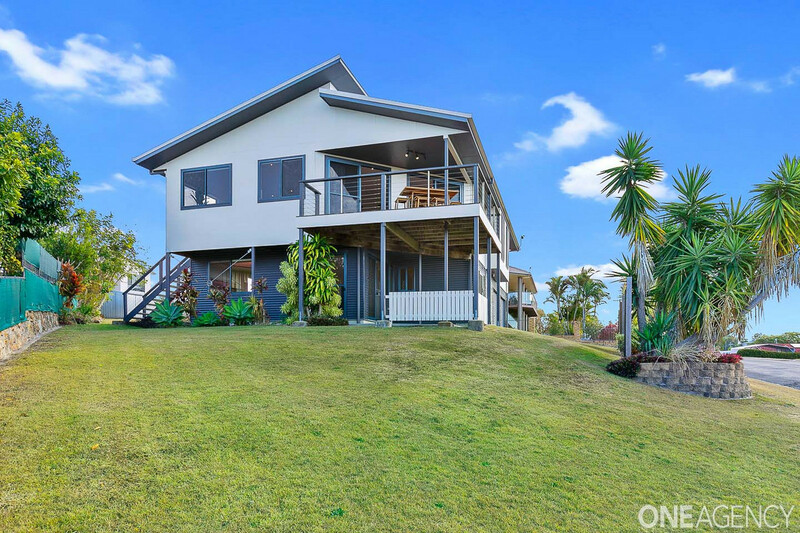 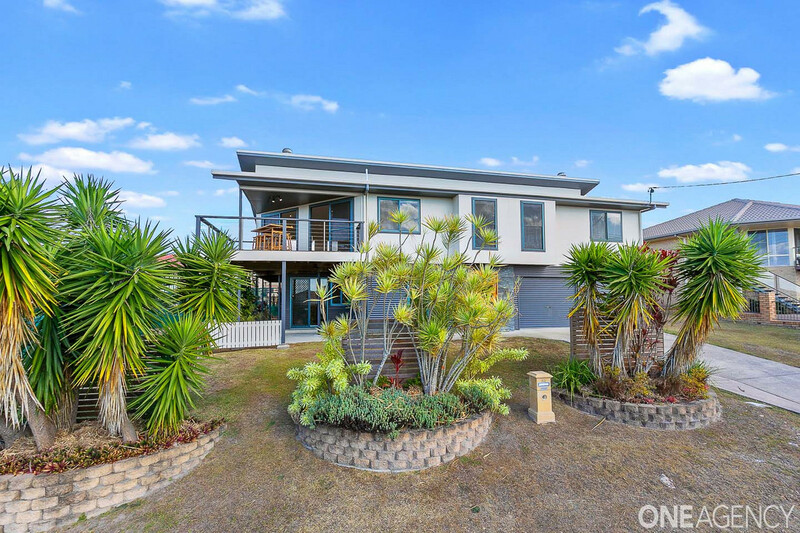 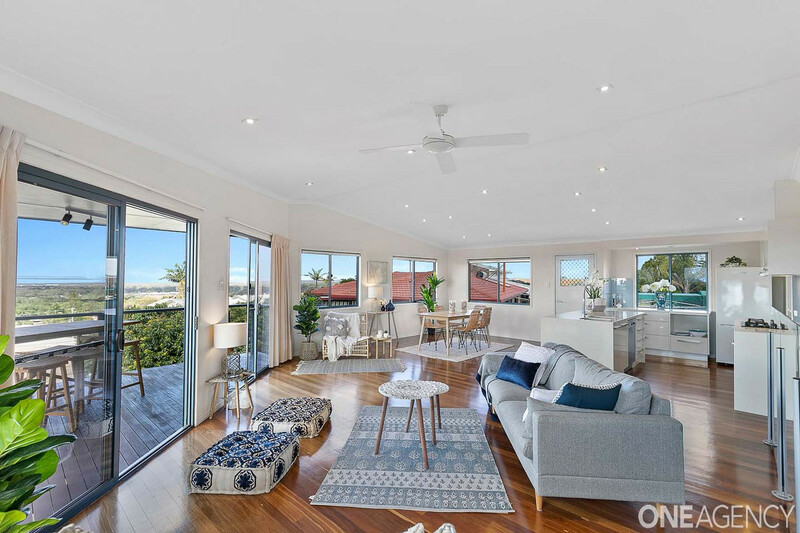 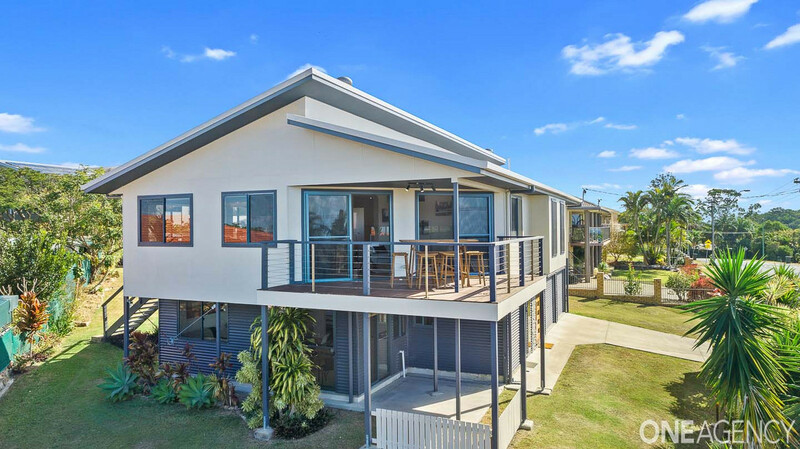 This immaculately presented home boasts far reaching Ocean views and spacious family accommodation. 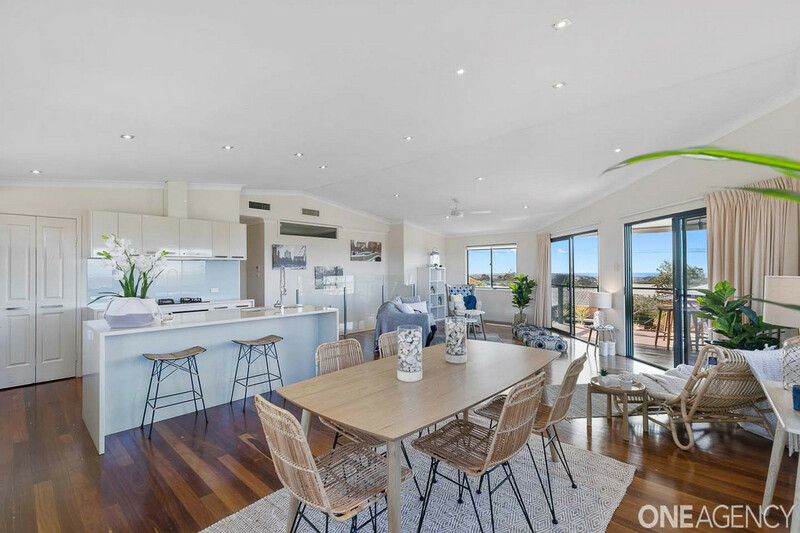 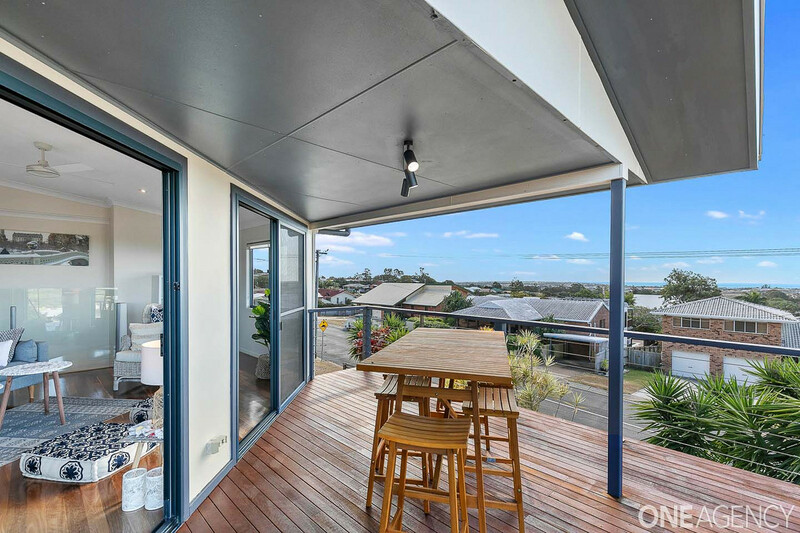 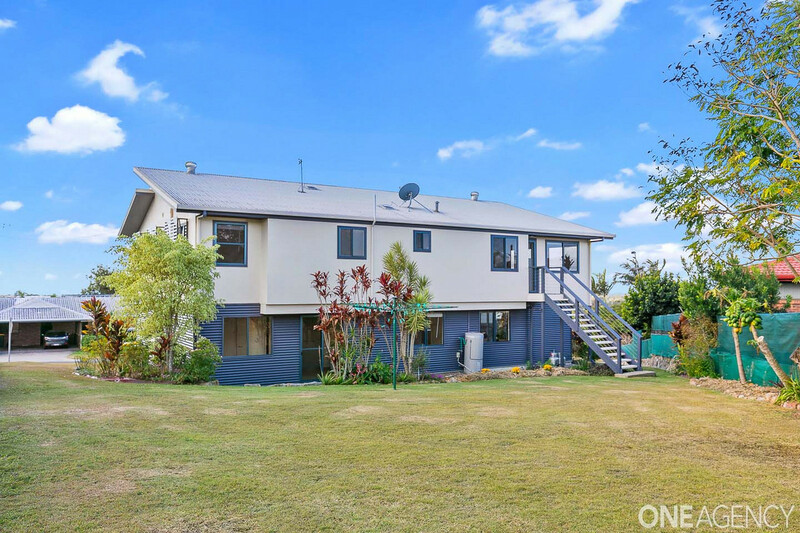 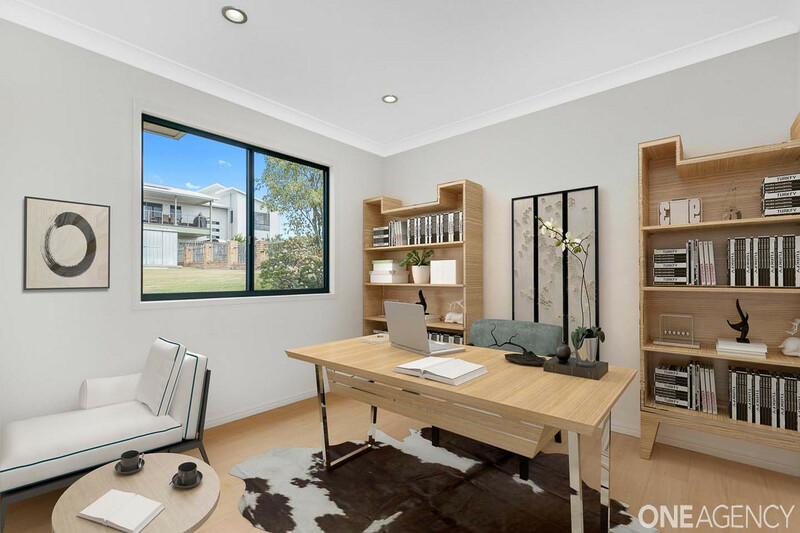 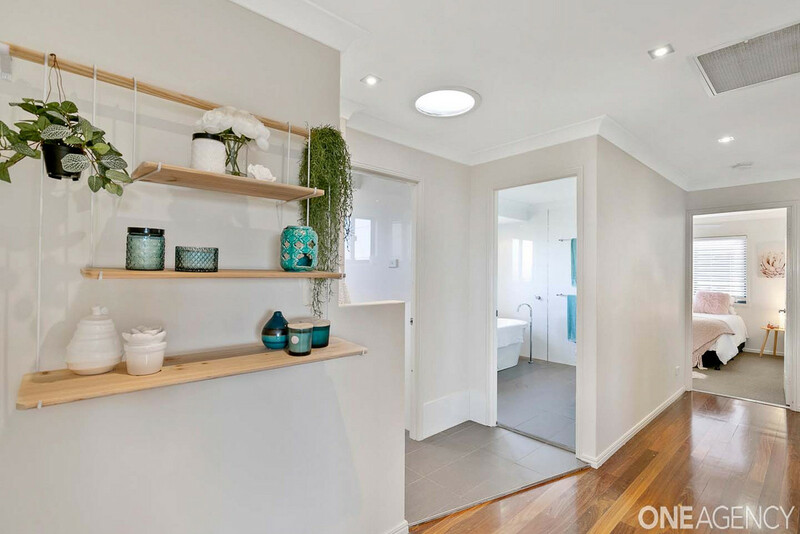 The versatile home is set up for a large, growing family and even has the ability to cope with extended family too due to the dual living set up that has been cleverly designed in to the space – so no matter what you need, this house has you covered! 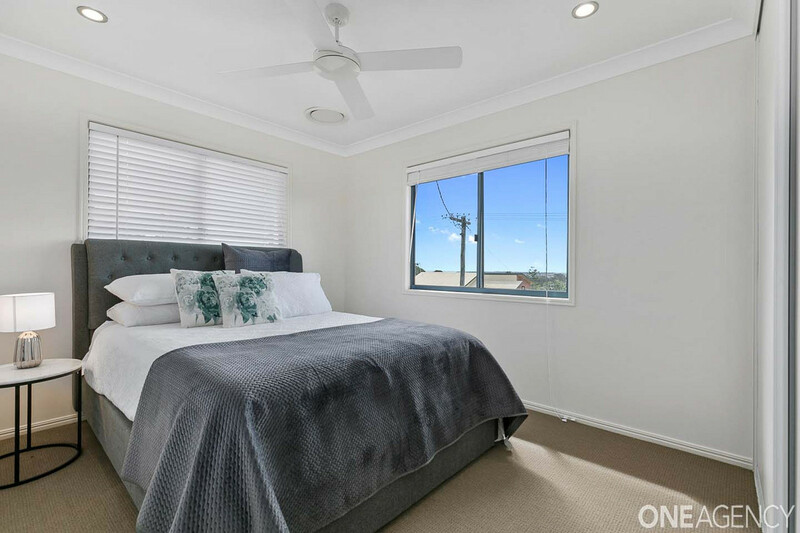 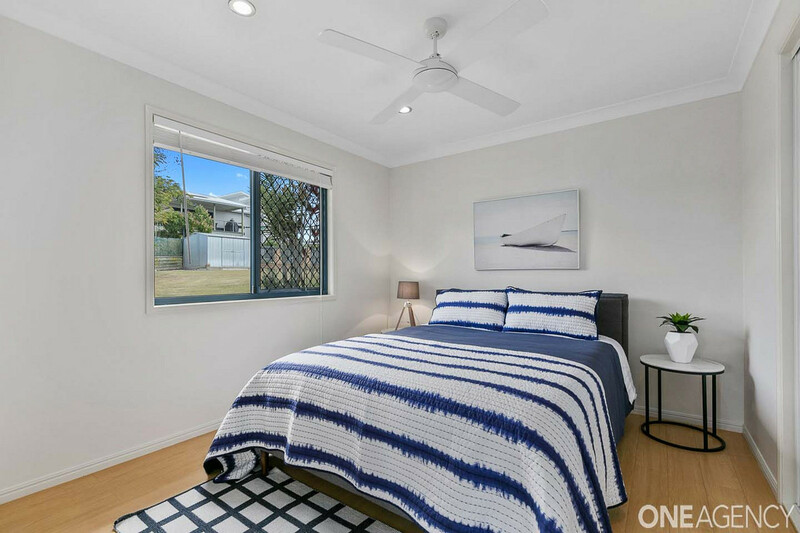 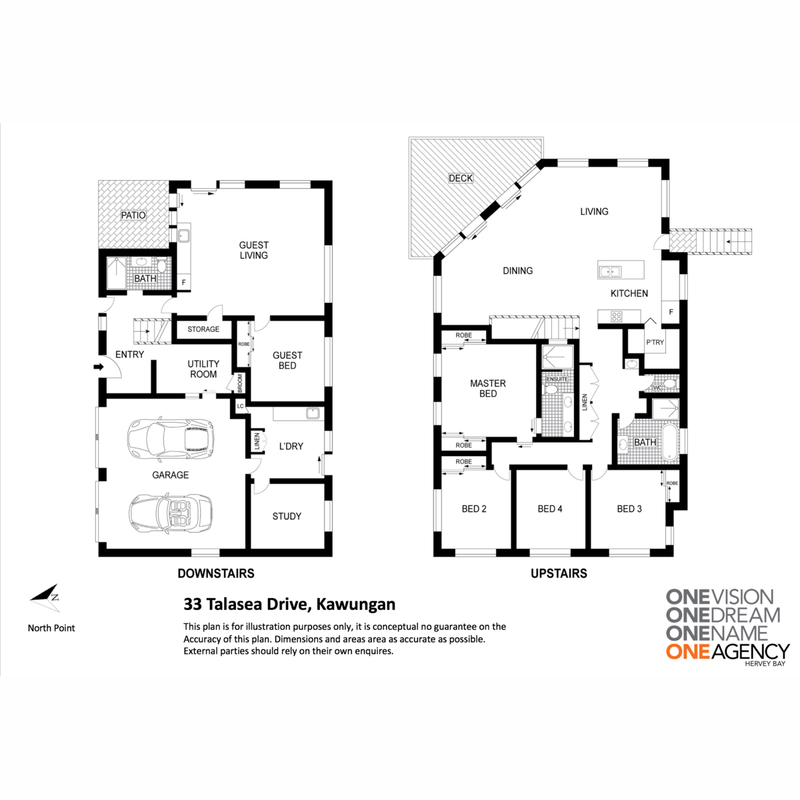 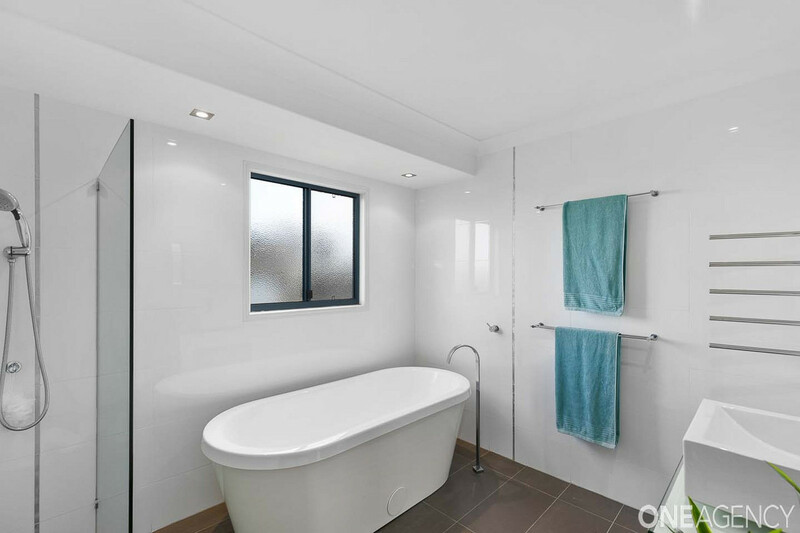 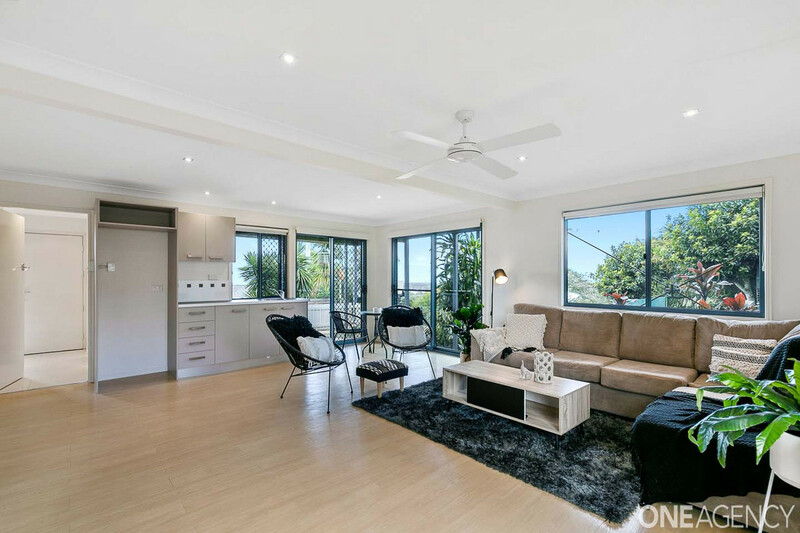 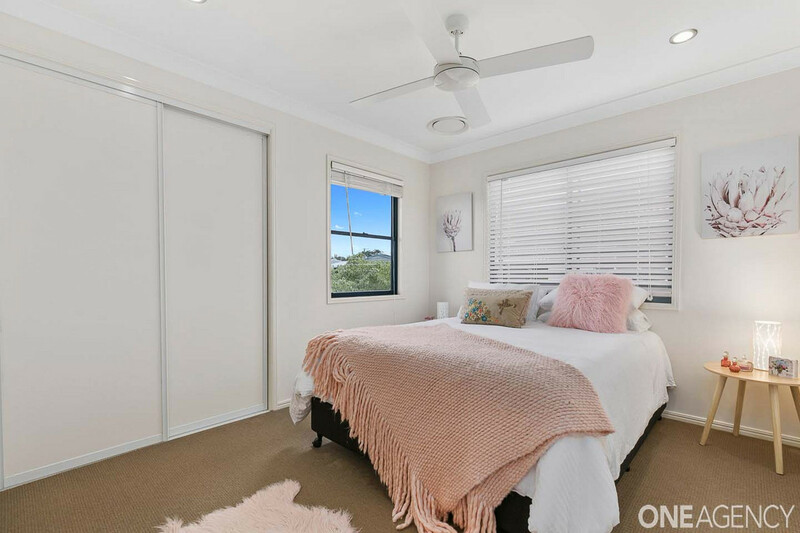 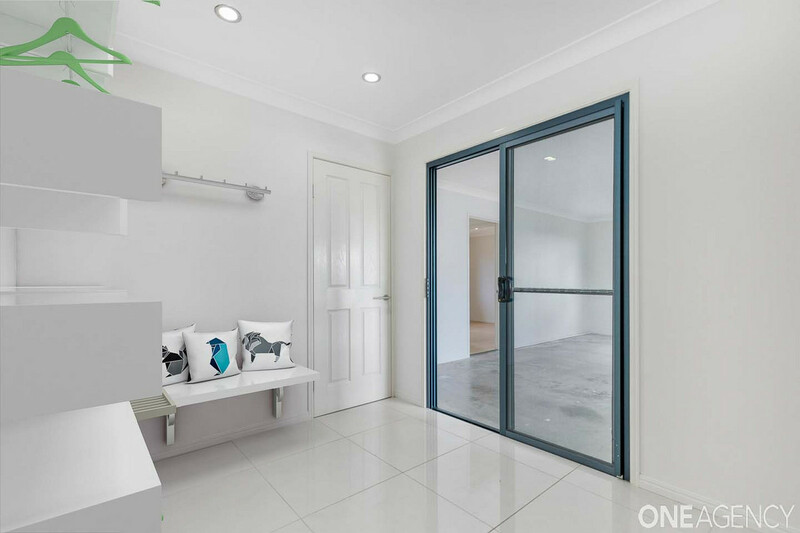 A high end renovation gives the home a modern and spacious feel and top spec features such as ducted air con only make the property more desirable. 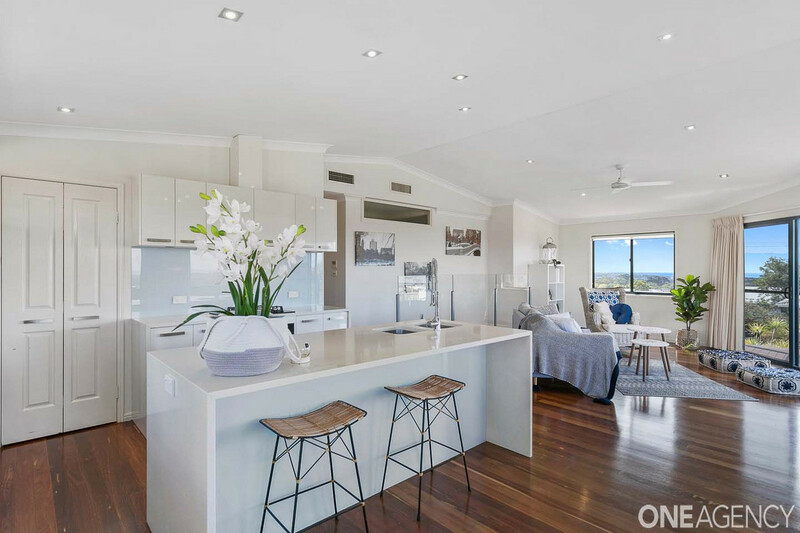 The stone kitchen is a central hub of the home and overlooks the spacious open plan living to the Ocean – a simply stunning vista while you wash up! 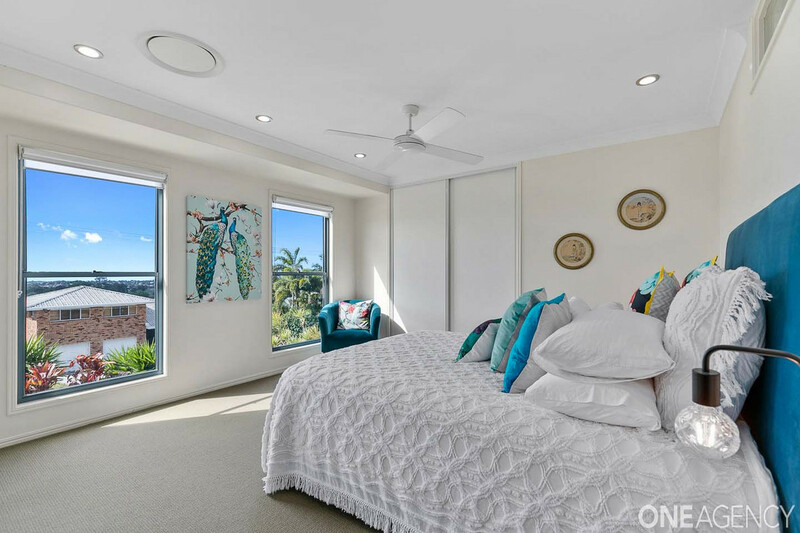 The family sleeping quarters are covered with 4 bedrooms upstairs, including a master with an ensuite resembling something out of a 5* hotel! 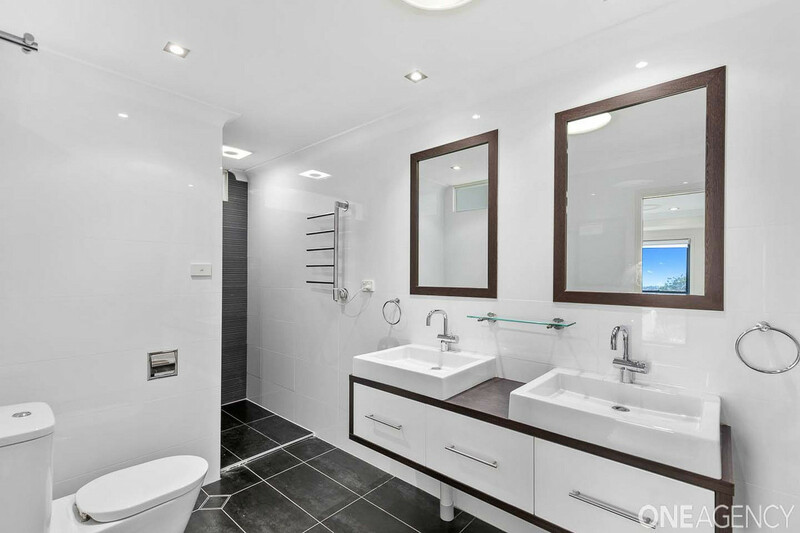 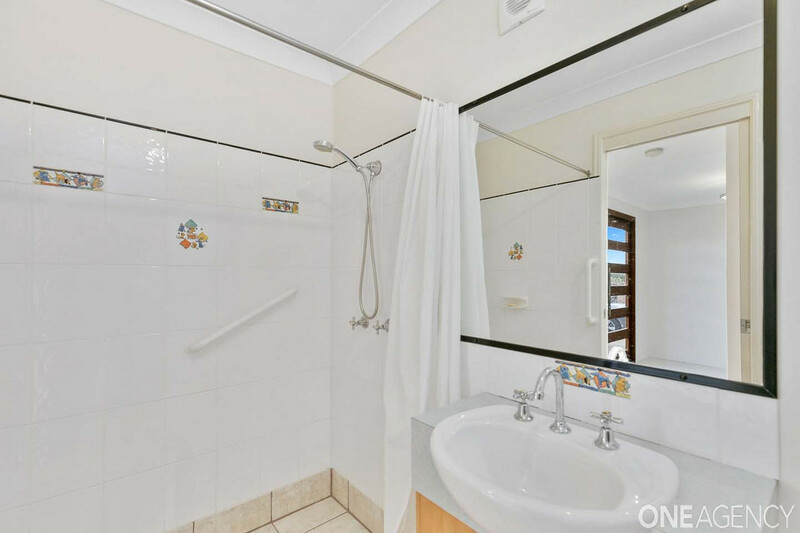 A cleverly arranged family bathroom with external wash hand basin, means everyone can get ready to go out no matter what is happening! 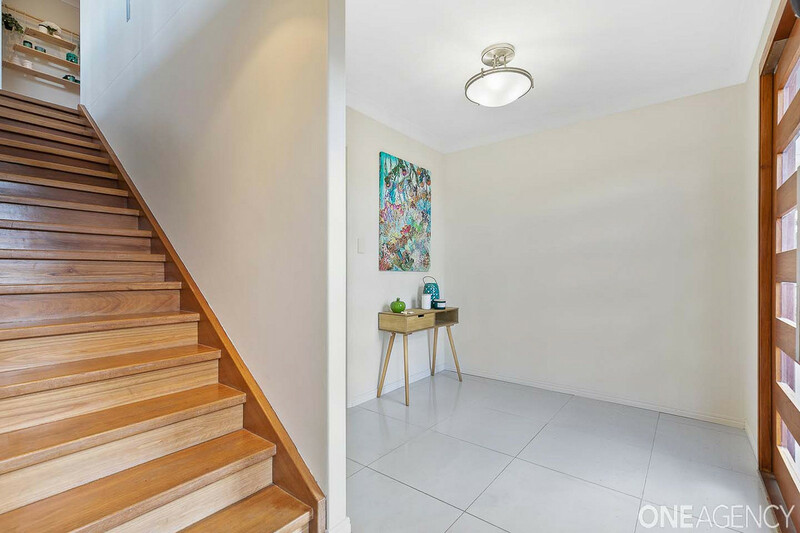 Downstairs has the ability to be completely separated (and even has its own front door!) 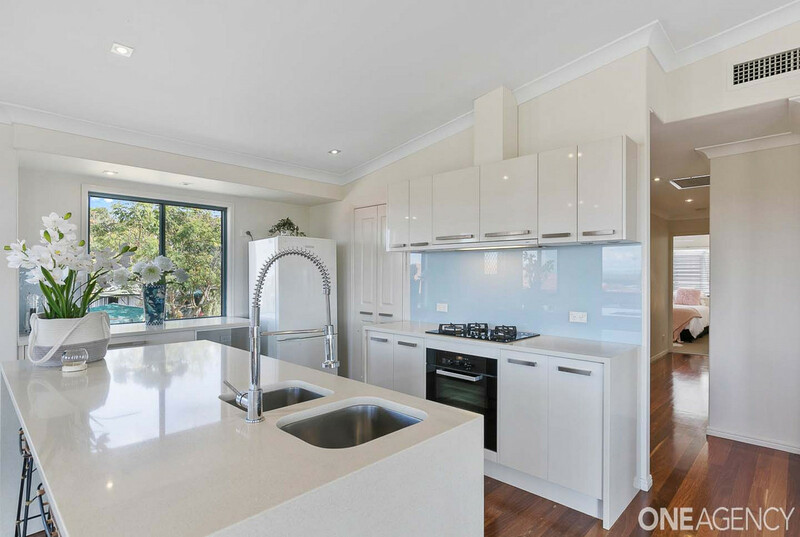 however, makes a great rumpus/entertaining area with a wet bar/kitchenette downstairs too! 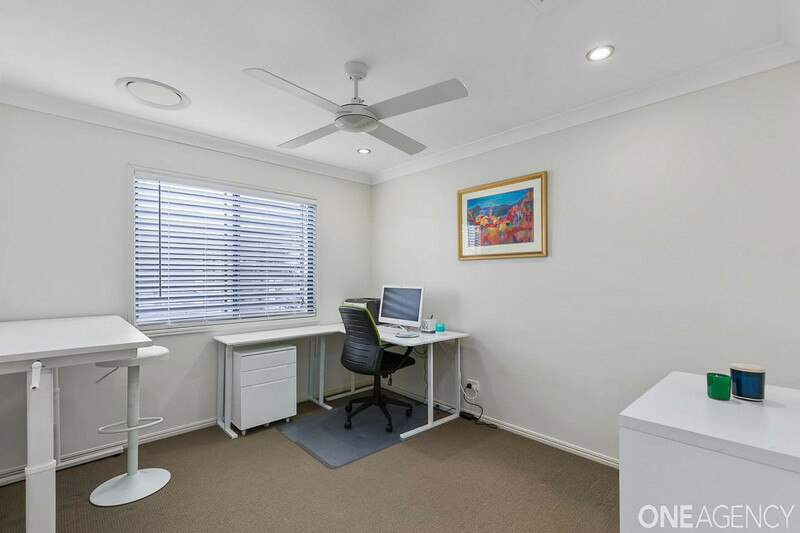 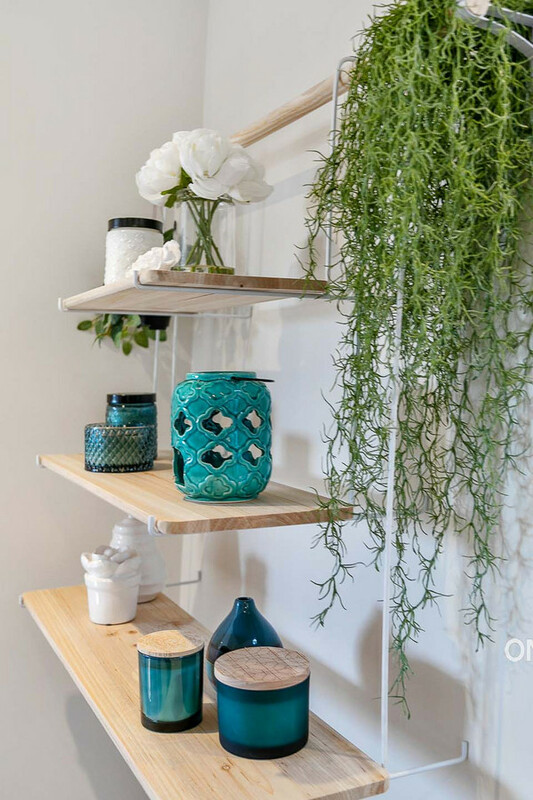 * Utility room and separate study downstairs too! 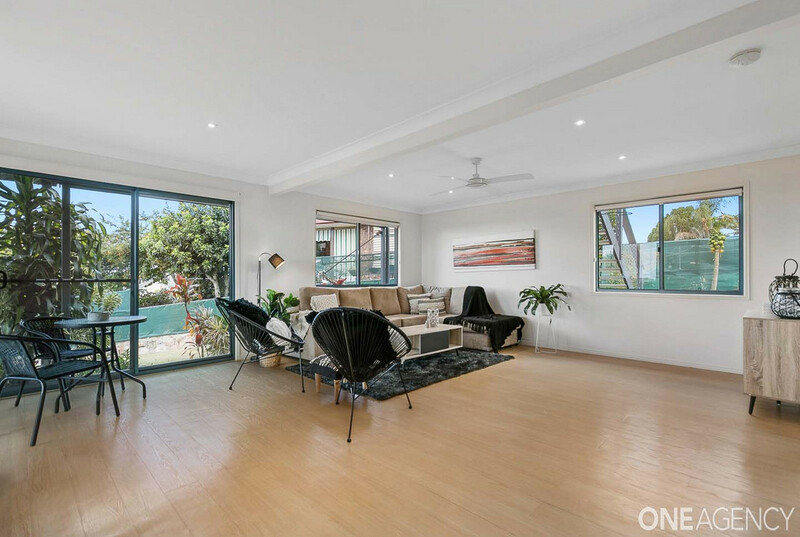 This immense family home is now genuinely on the market for sale and is furnished and ready to go for anyone looking for a complete lifestyle change today!